When creating itineraries for your clients, scheduling FAM tours/site visits, or gathering rate information, Santa Monica Travel & Tourism is your greatest resource. 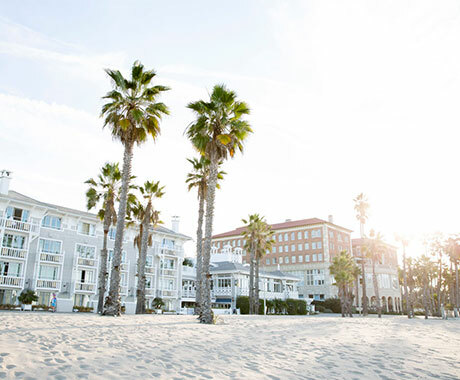 We know Santa Monica inside and out and can offer you no-cost, professional planning advice and quality service that will ensure a successful, enjoyable stay for your clients. 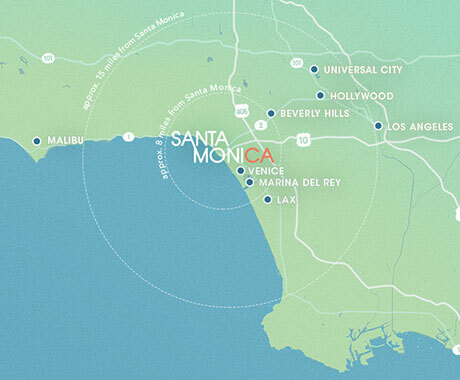 Santa Monica Travel & Tourism staff are available to teach you and your agents more about Santa Monica, California. Fill out a request for your agent training session today! Connect with Santa Monica Travel & Tourism at upcoming trade shows and events. Stay tuned for our next appearance!